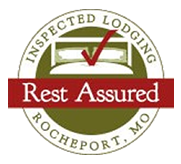 The School House Bed & Breakfast in Rocheport, MO consistently gets an “A” for the most important meal of the day! 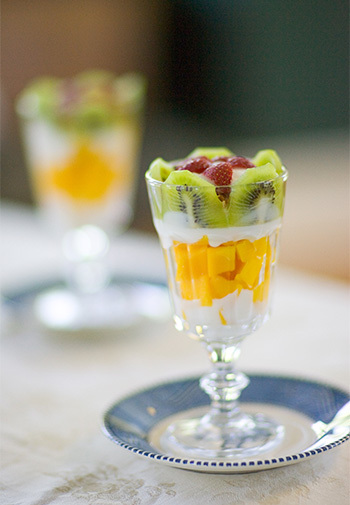 Fresh-brewed coffee or tea, juice, fresh fruit salads or compotes, freshly baked scones or muffins and our signature stuffed French toast or baked omelets characterize our hearty, multi-course breakfast served in our second-floor Common Room starting at 9 am for all inn guests. 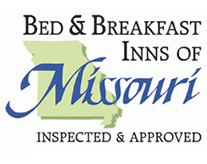 For early departures, an earlier breakfast time or continental breakfast tray is available by advance request. We are happy to accommodate special dietary needs with advance notice. Please indicate those on your online reservation form. 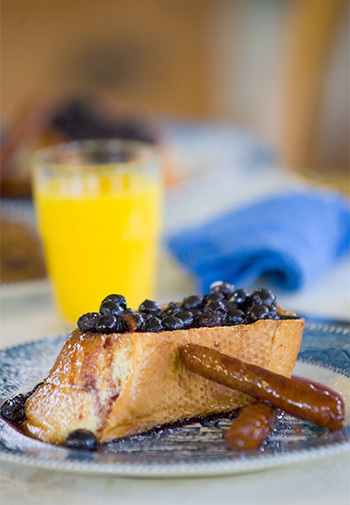 Because our guests often ask for our bed and breakfast recipes, we’ve made them available for you from our Recipes blog.